Colibri is an innovative teaching project, funded by the Erasmus+ programme of the European Union. Colibri aims at developing and testing new teaching methods, especially focused on personalized learning, on the use of IT, and on creating good links between education and industry by introducing real-world problems in collaboration with companies. Also, it has a strong international aspect because it explores how universities can collaborate to offer joint courses. 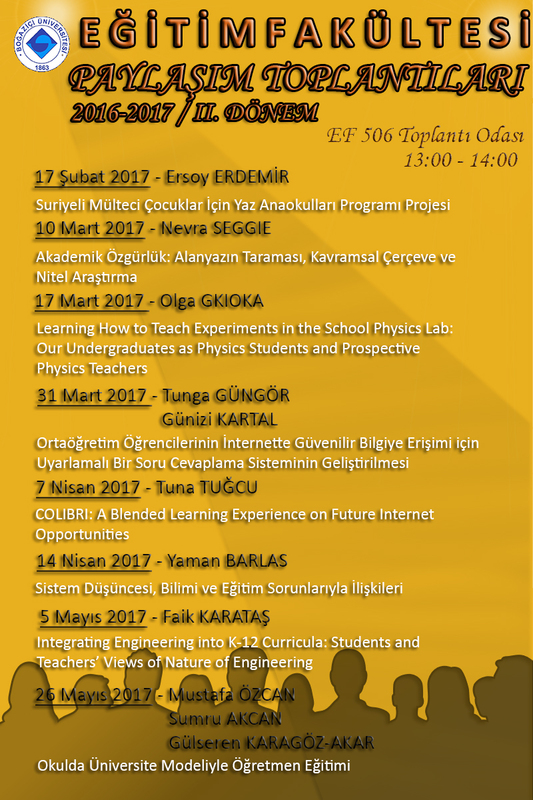 Within this framework, Colibri offers an interdisciplinary course, "Future Internet Opportunities", as part of a Master's degree. It is a course that tests the methods we are using, but also provides a unique opportunity for students to gain international experience as part of their education.